An easy way to maintain health and alleviate stress. 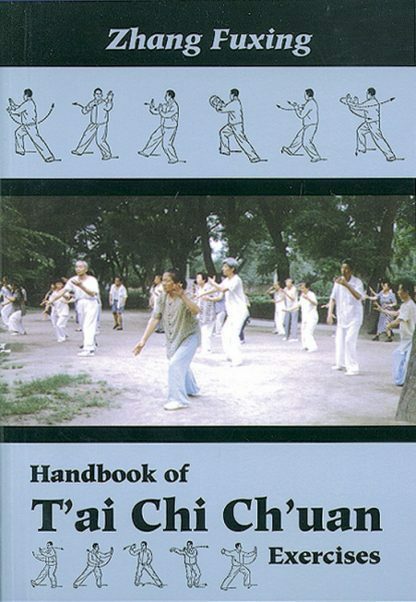 Incorporates all three forms of T'ai Chi Ch'uan Exercises derived from the Yang style -the Short Form, Long Form, and Push Hands. Zhang provides easy-to-understand descriptions of the postures and movements used in each of the three forms, and outlines key points of general practice. Written for people who want to feel better, these easy-on-the-body movements bring increased health and freedom from stress. Index.